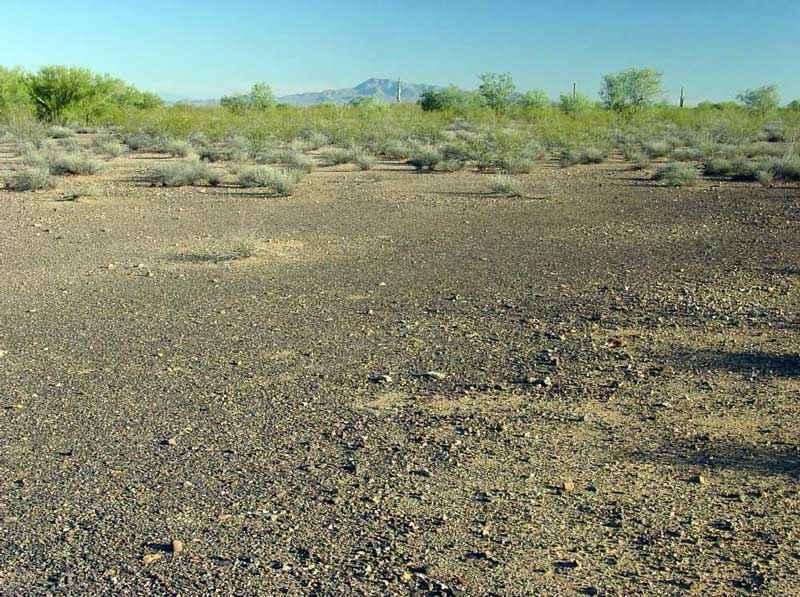 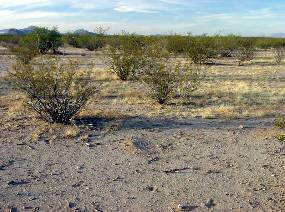 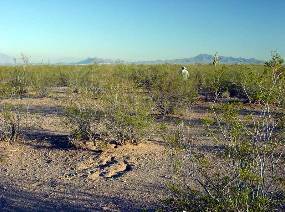 Avra Valley within IFNM is mainly creosotebush flats with some mesquite washes. 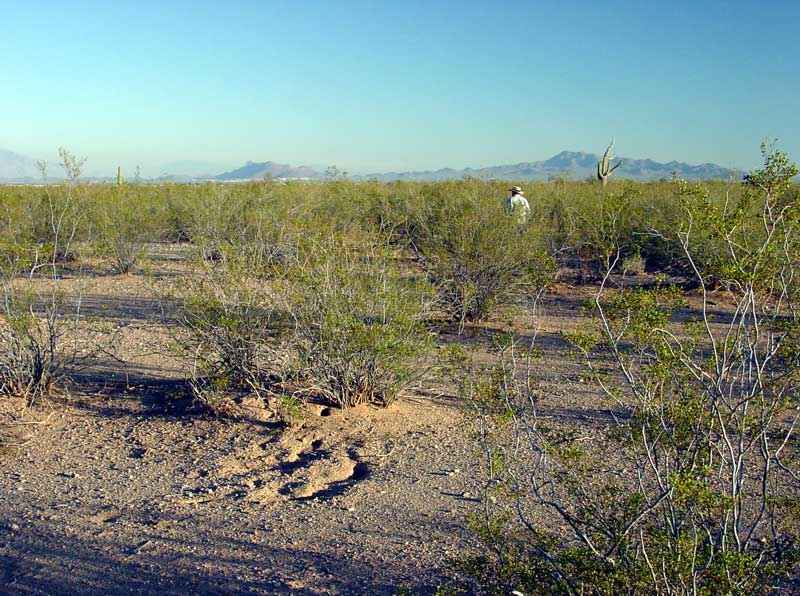 This valley is too high and cold to support the ironwood trees that commonly dominate low desert drainages. 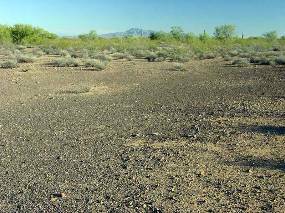 The desert pavement in the upper left image may be the easternmost example of this arid geological phenomenon.